Home » News » FREE SIGNATURE FACIAL WHEN…. Radio Frequency to skin tighten, using growth factors to over stimulate once the skin has heated to a comfortable 38 degrees. 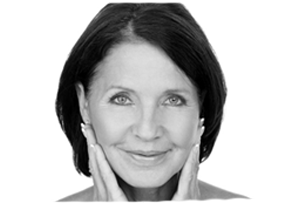 The growth factors are collagen and elastin and will improve fine lines and wrinkles. Vacuum Suction will drain away toxins and lymphatic waste – great for puffy eyes. Chemical Peels are great for improving overall tone and texture of the skin. The chemical peel stimulates collagen by penetrating deep into the dermis to help with fine lines and wrinkles, lighten dark patches and removes dead skin cells.